School Holidays are never far away- book now to guarantee your kids holiday Obstacle place. Choice of 1 or 2 Hour sessions throughout the whole school holidays. Or check if your ASHC comes to Obstacle Obsession. School Holiday Timetables will always be posted on FB Page – Obstacle Obsession. Will you be struggling to keep the kids entertained throughout the school holidays ? Book them in for a jam packed morning of Fun, Activities and Excitement. We are always Active, Outdoors and have loads of Fun. 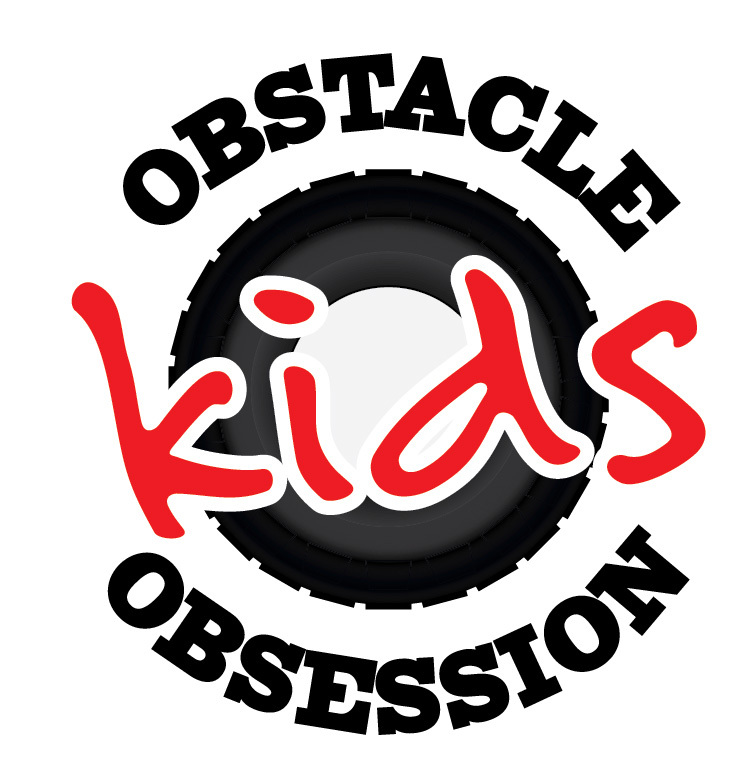 Keep an eye on the FB page (Obstacle Obsession) for Theme Days and Timetable. Phone 0435 298 358 to book your place. 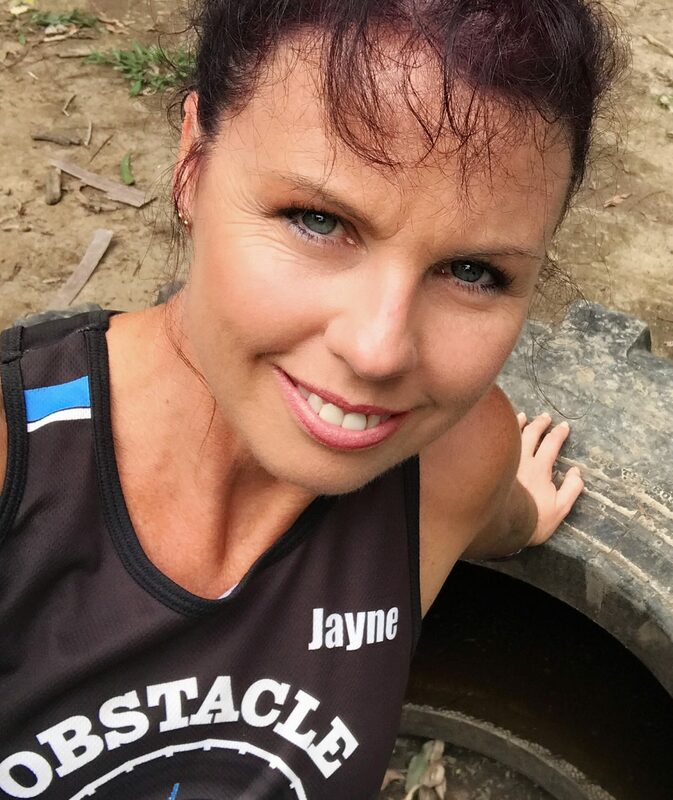 Drop the kids off or join in the fun of lots of games, agility, balance, ball skills, obstacle training, morning tea, exploring, orienteering and more games. 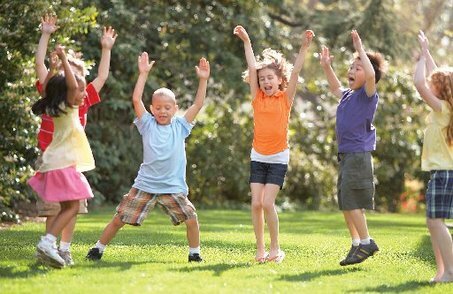 Children will have fun while improving their co-ordination, cardio-vascular fitness, strength and endurance. Fundamental movement patterns such as rolling and crawling, climbing, jumping, running and skipping are vital in a child’s growing period. Let me help create happy memories of running, playing and socialising in the fresh air, green grass and sunshine. Book in early, Limited Spots. Casual comfy clothing. Raincoat if raining. Enclosed shoes (joggers) Gumboots if raining. Hi Peta Yes. Friday the 8th is another 1/2 day camp or Thursday at 1pm is a 1 hr session on the obstacle course. Please call 0414604168 after 2pm today if you would like to make a booking. I have replied by email sending you all the information. Please call 0414604168 if you have any questions.